Atlasworxs, Lumley Arms and Parker Mountain Machine (PMM) Products"
The Atlasworxs and Lumley Arms oversized tactical bolt knob replacements are ergonomic, super-strong and ultra-light. The Atlasworxs bolt knobs are made out of aircraft aluminum using precision CNC machines. 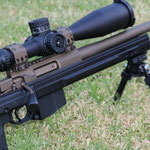 They are knurled, threaded for extra grip and weight reduction and additionally mil-spec hard coated for durability. The Lumley Arms bolt knobs are made out of Carbon Fiber or Aircraft Aluminum and very lightweight. 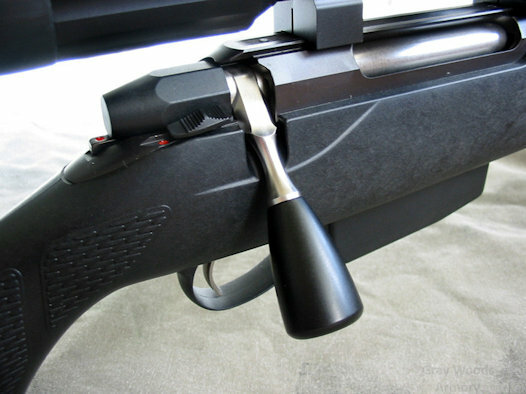 Whether you are building the ultimate hunting rifle, Benchrest, F-Class, Tactical, or like us, simply want to use the best gear available, these are the definitive bolt knob replacement. The tactical knob weighs only .88oz/.59oz and they are extremely strong and durable. 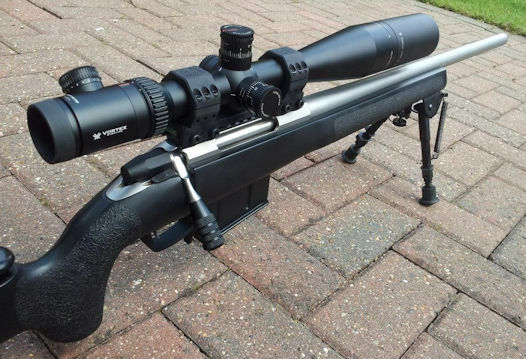 For Canadian customers, if you want us to perform the threading, please send in your "Right Hand Remington 700" bolt handle after purchasing. We strongly recommend shipping your bolt via Canada Post Expedited with Tracking, insurance and signature. Orders containing additional items will ship in their entirety with the returned bolt. 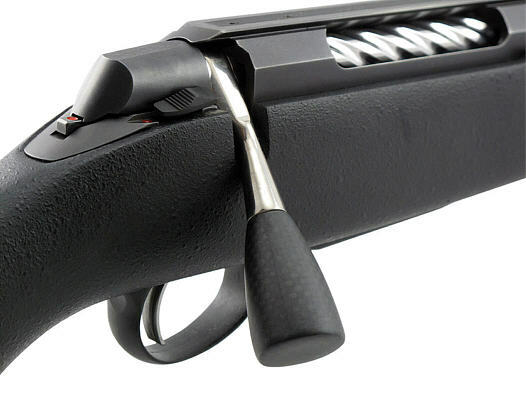 Turn-around time is currently approximately 2-3 weeks from the receipt of your bolt handle. Made in Australia by Lumley Arms INC.